Russia is planning to bring animals from the last Ice Age—Woolly Mammoths, Cave Lions, Ancient Horses and Woolly Rhinos—back from the dead and let them roam in a brand new “Jurassic Park” in a remote Siberian region within a decade. Russian scientists, collaborating with their South Korean and Japanese counterparts are working to make this almost “Sci-Fi” dream into reality in Yakutia, also called the Sakha Republic, a huge region that stretches from the coast of the Arctic Ocean to the Chinese border in the Russian Far East. The region is known for its diamonds. Its capital, Yakutsk, among the coldest inhabited places in the world, has also been the site where 80 per cent of finds of samples of Pleistocene and Holocene animals, such as mammoths, with preserved soft tissues have been made. The mummies were found perfectly preserved in frozen soil (or permafrost). 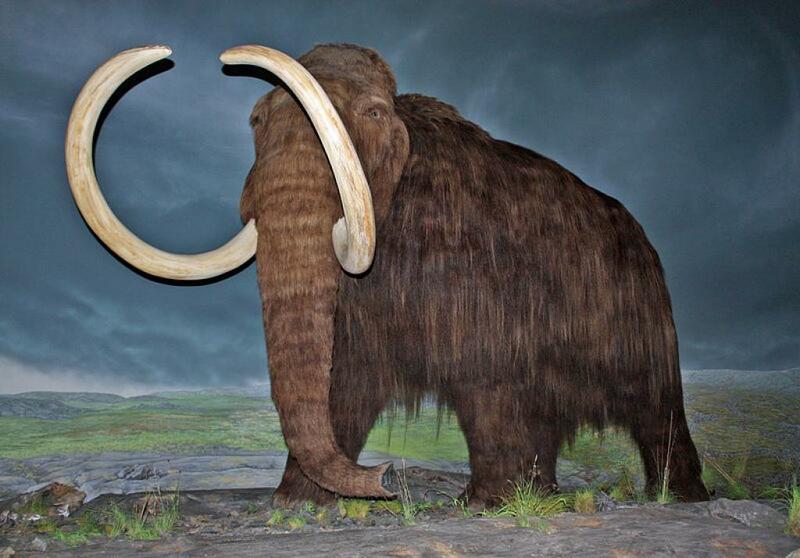 In 2014, Nikolaev had been the first to propose “an Ice Age Park with mammoths” to act as home for them to roam. The main agency in charge of the project is Russia’s Northern-Eastern Federal University (NEFU), based in Yakutsk. It has existing close cooperation with South Korean SOOAM Biotech Research Foundation, led by cloning expert Professor Hwang Woo-Suk. It is expected that NEFU and South Korean scientists will soon be working at a brand new, £4.5 million cloning facility in Yakutsk, with funding from the Kremlin, among others. Even more importantly, Russian scientists are also working in close collaboration with Harvard University geneticist Professor George Church who plans to insert woolly mammoth genes into an Asian elephant embryo by 2020. His team of leading Harvard scientists has been using DNA recovered from a woolly mammoth found perfectly preserved in ice in Siberia after dying 42,000 years ago. The Sun’s report noted that Church and his team will be using “a genetic engineering technique called CRISPR-Cas9 gene-editing by which, he and his team can “cut and paste” strands of DNA into elephant stem cells with a precision not seen before, paving the way for a woolly mammoth embryo. Church also wants to then grow a hybrid woolly mammoth/elephant hybrid within an “artificial womb” rather than using a female elephant as a surrogate mother. This will take at least 22 months. In a breakthrough last year, a lamb fetus was successfully kept alive and grown in an artificial womb for 4 weeks, showing that it was possible to give birth artificially, without a mother’s bodily involvement. Should the dream of Church, NEFU and the South Koreans materialize, the Ice Age animals, including mammoths, would be taken to an extraordinary Ice Age safari park currently being developed by Russian scientists. Called the Pleistocene Park, the 20,000 hectare zone in the furthest stretches of remote Siberia has been created in a bid to recreate an Ice-Age ecosystem. Church and others hope that the woolly mammoths will create an environment which could stop Siberia's permafrost melting and then releasing billions of tons of greenhouse gases, which is already happening at the Yamal Peninsula, a remote part of Siberia. Church told The Sun: “Cold-resistant elephants would flatten the insulating snow and supporting trees in winter and favour the highly heat reflective grass in summer. In other parts of the world, there are efforts underway by scientists to resurrect other extinct species. One such is the Aurochs. At the end of the last ice age, the aurochs was the largest herbivore in Europe. 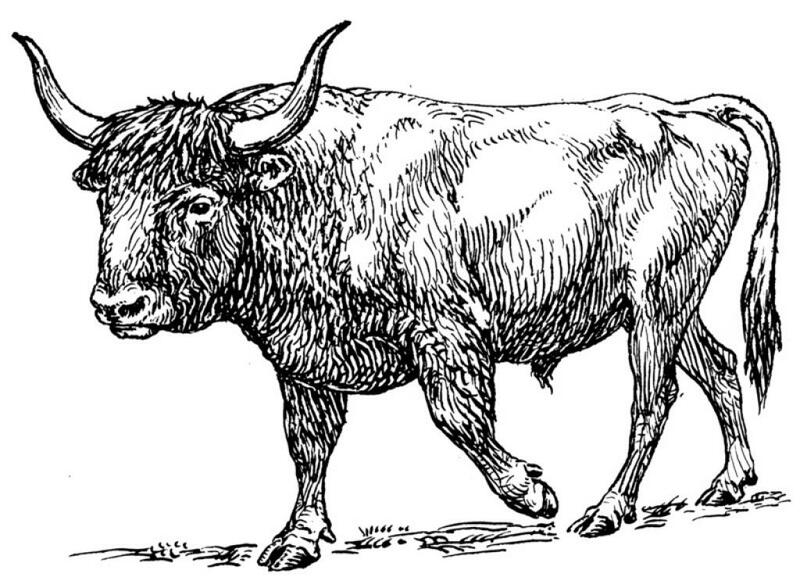 The last known aurochs was shot in Poland in 1627. Scientists are now trying to develop animals that would be very close to the aurochs. 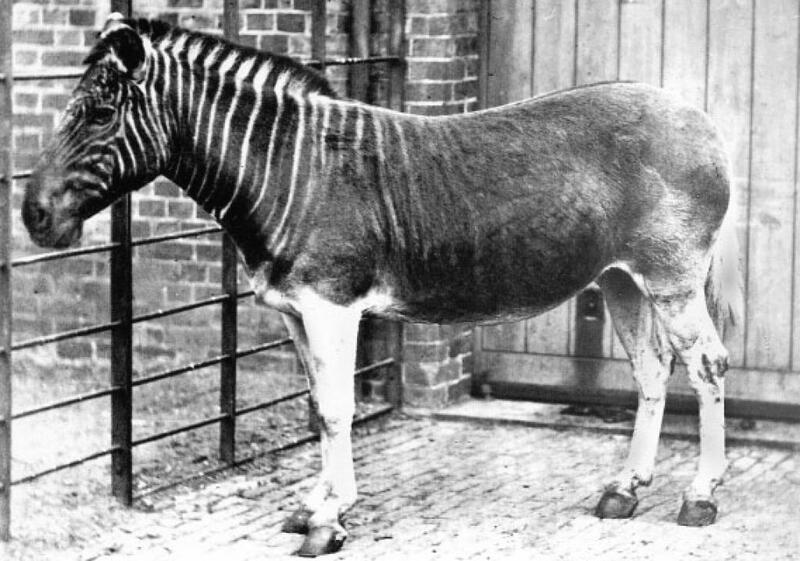 Another species that is a candidate for resurrection is the quagga. A relative of the zebra, these animals used to roam South Africa in vast herds, but European settlers fixed the beasts in their sights, killing them at an alarming rate. By the 1880s, the last known individual had died. A team of scientists in Cape Town is trying to resurrect them.